New Price Improvement! 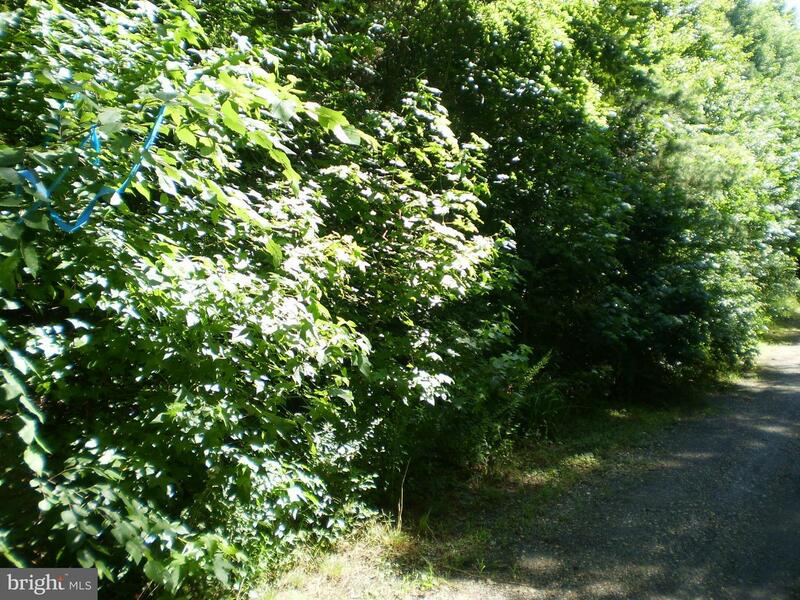 Nice wood filled tract of land down quite road in growing King George. Right in between Fredericksburg and King George. Lot is previously approved for 2 bedroom home. Lot next door for sale, come buy them both! Land has been Previously surveyed and had perc test done. If you are looking for quite this is where you want to build. Direction: Route 3 East, about 11.3 miles from Fredericksburg towards King George, turn left on Lambs Creek Rd, go 2.4 miles, right on Turkey Acres rd, then Drive onto dirt road, property will be on right before the end of the road. 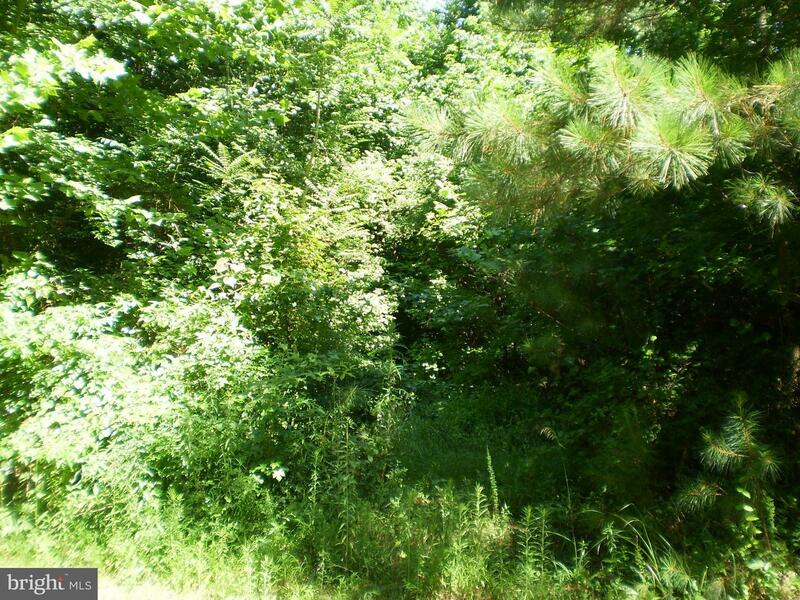 4574 TURKEY ACRES ROAD #LOT 2A, King George VA 22485 is a Land, with 0 bedrooms which is for sale, it has 87,599 sqft, 87,599 sized lot, and 0 parking. 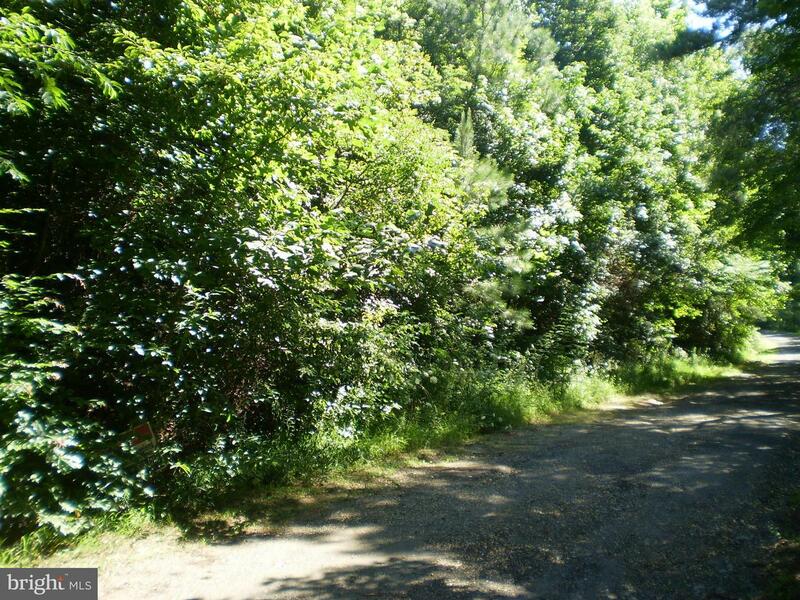 A comparable Land, has 0 bedrooms and 0 baths, it was built in and is located at 4574 TURKEY ACRES ROAD #LOT 2A KING GEORGE VA 22485 and for sale by its owner at $ 64,900. 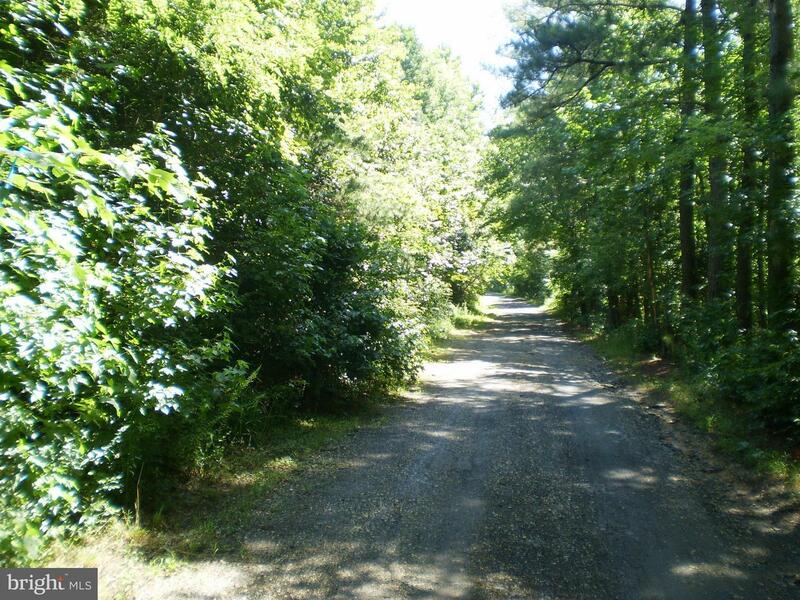 This home is located in the city of KING GEORGE , in zip code 22485, this KING GEORGE County Land, it is in the 0 Subdivision, and POTOMAC LANDING are nearby neighborhoods.